Drivers are critical for the smooth functioning of Windows. If there’s some problem with an installed device driver, all sorts of errors or issues can crop up. As a matter of fact, a lot of time the root cause of various hardware or software issues is corrupt, missing, or incompatible driver. Thankfully, it doesn’t take—or cost—much to fix driver errors. All you have to do is update the relevant driver or drivers. Windows 10 updates drivers automatically. The driver updates are provided with Windows updates that are pushed by Microsoft periodically. However, the process is not flawless and sometimes you may have to wait for a long time to get driver updates. This is because the device manufacturer has to go through the long process of getting their drivers digitally signed by Microsoft. Only after this can they be included or pushed through Windows updates. If you don’t like waiting, you have the option of updating drivers manually or automatically. Now, let’s look at different methods of updating drivers in Windows 10. This is one of the safest ways to update drivers, as the drivers are digitally signed by Microsoft. Here are the steps to update drivers through Windows update. If the hardware manufacturer has published the driver updates through Windows update, the driver update will automatically get installed when the update is made available by Microsoft. According to experts, in most cases, this method is only useful if you are using Microsoft hardware. For other hardware manufacturers, you need to install driver updates manually or automatically. You can use this method to update drivers for printers, Wi-Fi adapter, sound cards, graphics card, monitor and any other components. 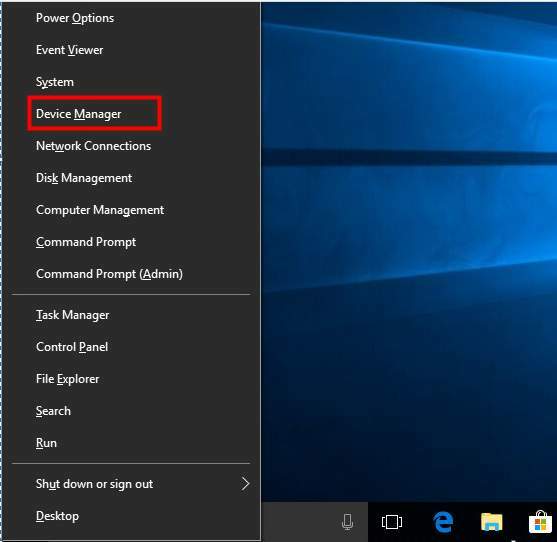 Here are the steps to update drivers through Device Manager in Windows 10. Once the process is completed, you will have the latest drivers for the device. If this method does not work for you, go to the device manufacturer website and look for driver updates and download the latest driver available for Windows 10. You need to be careful when downloading drivers from the Internet. Pay attention to the Windows architecture (32-bit or 64-bit). If you have 32-bit Windows 10 installed, you need to download drivers provided for 32-bit Windows 10. Similarly, you need to download 64-bit drivers for 64-bit Windows 10. After you have downloaded the drivers, double-click the setup file to start the driver installation. Follow on-screen instructions to install driver update. If the driver file is in zip format, unzip the contents to one folder and then double-click setup file (.exe) in the folder. Alternatively you can also update drivers (that you’ve downloaded from the Internet) through Device Manager. Follow on-screen instructions to install driver updates. If you find this method cumbersome and want something simple, go with automatic driver update method—discussed next. 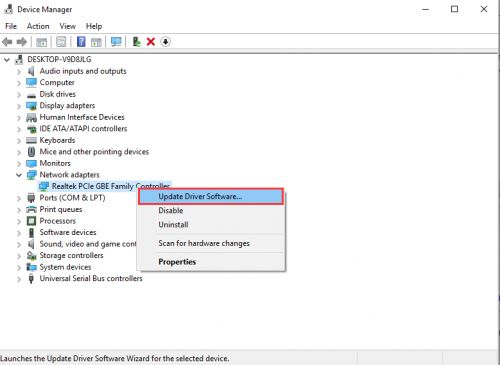 The fastest way to update drivers is by using a driver update tool. It is quick, reliable and easy-to-use. If all that was not enough, it also comes with a 30-day money-back guarantee. Sounds great, eh? So simply click this green link to start the download process. Once you’ve downloaded the software, double-click the exe file to start installation. While you can download, install, and even run the tool for free, you need to register it to get automatic driver updates.